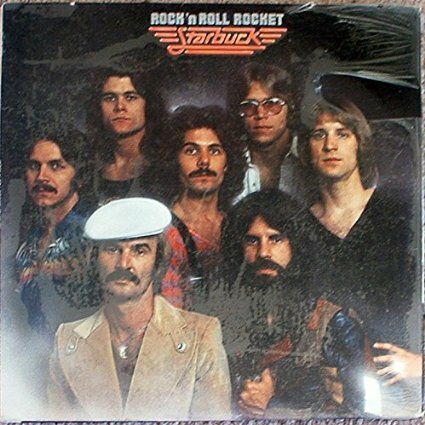 Bruce Blackman’s indelible melodies and Bo Wagner’s pecussion highlight Starbuck’s second album, which suggests that “Moonlight Feels Right” and “I Got to Know” were not flukes. True, the overwrought musicianship and lyrical inanities of “Little Bird” and “City of the Future” don’t bode well, but the bulk of these tracks find the septet doing what it does best: wedding snappy pop hooks to delightfully silly, eminently catchy lyrics. Starbuck will probably always be too lightweight to make a dent on FM radio but if they keep turning out numbers like “Everybody Be Dancin'” and “Don’t You Know How to Love a Lady,” I’ll keep believing that AM has its merits.